Bike Catcher is committed to bringing you the best used motorcycle dealers that specialise in a wide variety of motorcycle types. There are currently hundreds of used motorbikes on sale from registered dealers so you can be sure to find exactly what you are looking for. You can find all used motorcycles for sale here , if instead you are looking for new bikes to buy then please visit here. Would you like to join our used motorcycle dealers? We also have plans that suit larger dealers if you wish to sell more than 10 bikes at any given time, so come and be a part of our network of used motorcycle dealers. Want to sell your new or used motorcycle privately? If you wish to sell your bike privately then we also have an all in one solution for you. Prices start from as low as £5 per motorbike you wish to sell which is a great deal cheaper than other advertising platforms. 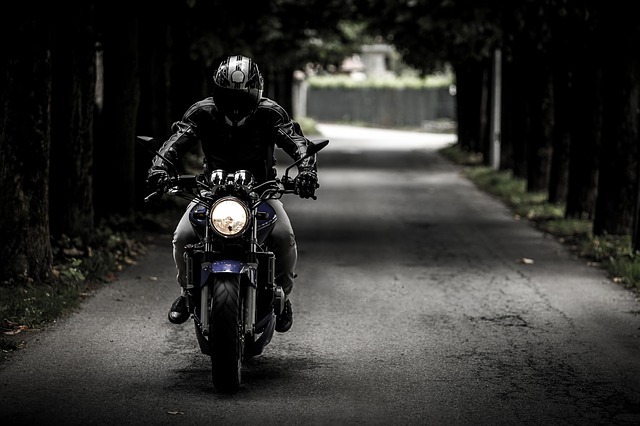 You can upload 10 images per motorbike to help give potential buyers as much information as possible to help them make up their mind about a certain model or brand. Nothing is set in stone once your motorbike ad goes live, you will always be able to edit the advert and bike details at any time. Our website makes use of the latest web technologies to help make sure that the user experience is as simple as can be for both sellers and potential buyers.